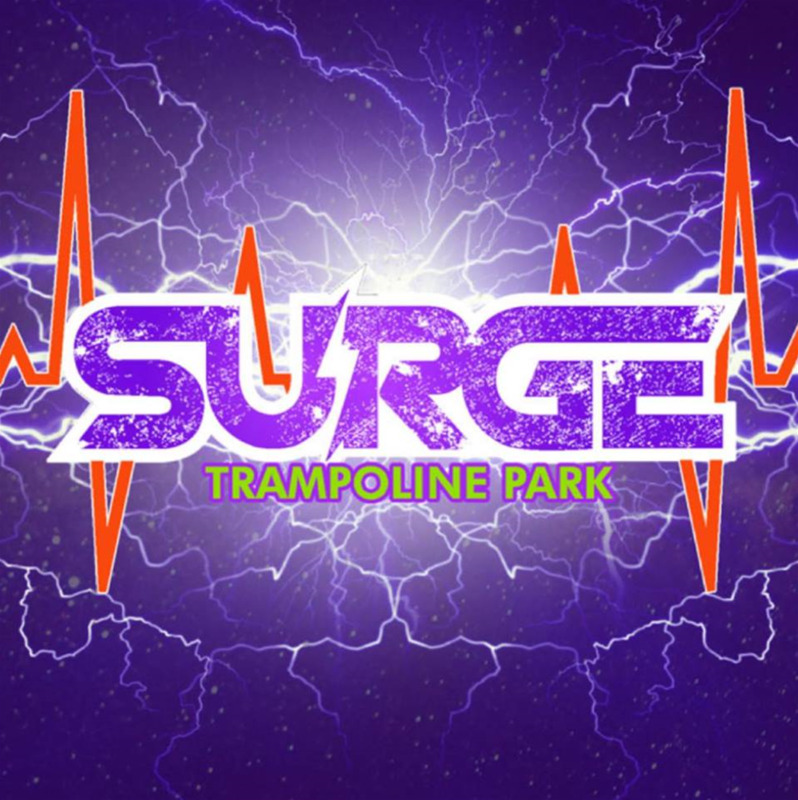 Surge Trampoline Park in Opelika, Alabama is a cutting-edge entertainment, fitness and sports facility unlike anything you have ever experienced. With over 45,000 square feet of high flying fun, we have created a venue for active social outings, intense workouts, and awesome birthday parties. All ages are welcome. Contact us today!